Cheap Anti Slip Tiles online? 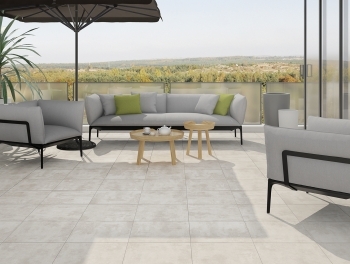 View the collection Non Slip Tiles! While tiles have long been used as a bathroom floor covering, they have often posed a hazard in wet areas. Today, budget anti slip tiles have made using this covering on bathroom and wet room floors a much safer option. Now safety and value can go hand in hand with our collection of cheap anti slip tiles, and not only are they affordable, they are beautiful too! Budget priced anti slip tiles come in all shapes and sizes, with a choice of colours to select from. Whatever your sense of style, there is sure to be perfect cheap priced anti slip tiles to meet your needs. From minamalist designs to stylish patterns, it has never been easier to make your bathroom safe yet stylish! Mosaic tiles are elegant and desirable, and now you can enjoy the contemporary feel of this floor covering in your home. Our soft grey mosaic budget priced anti slip tiles perfectly complement any decor and thanks to their small size, they subtly disguise slopes in your shower's drainage area. These tiles are also perfect for changing rooms and pool areas making them perfect for both commercial and domestic customers. 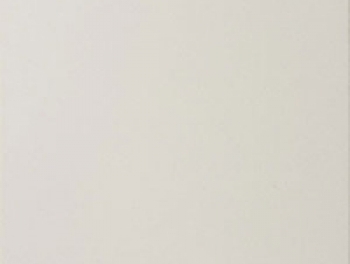 Give your bathroom a modern overhaul with the minimalist tones of our white Victorian quarry tiles. Hard wearing and easy to clean, there is no easier way to keep your floors sparkling and good as new than by covering them with these traditional anti slip tiles. Perhaps you want to bring a touch of colour into your home while making your bathroom a safer place to be? 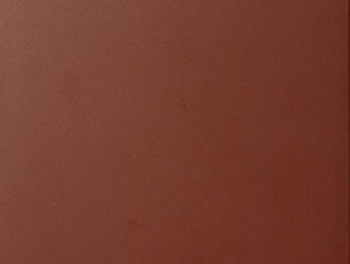 Our budget anti slip tiles in vibrant red will brighten any room while protecting you from slips and falls when you step out of the shower. 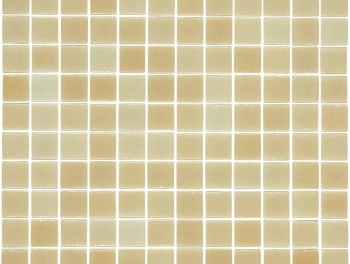 Cheap priced anti slip tiles can even bring an element of vintage elegance to your wet room. 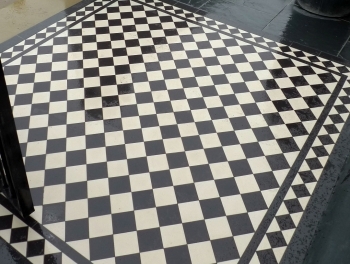 Team white and black Victorian quarry tiles together to create a classic checker board design that is sure to impress. 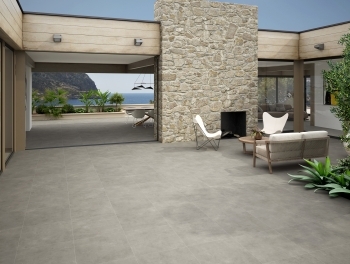 Whether you are renovating your bathroom, wet room or even your outdoor areas, budget anti slip tiles are not only the safest choice, but also the most stylish. 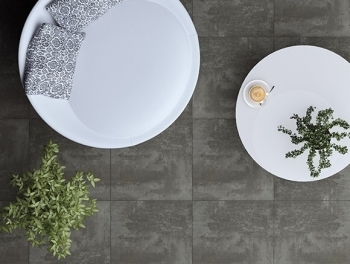 Visit Tiles Direct and explore our exciting range - you're sure to be inspired.